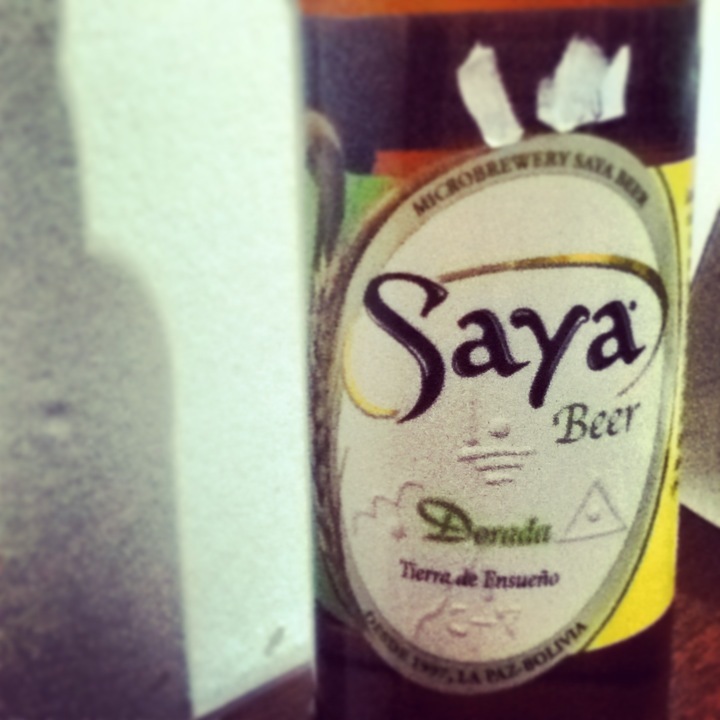 This entry was posted in Bolivia, Eating & Drinking and tagged beer, Bolivia, Judas, Lipeña, Saya brewery by hermshu. Bookmark the permalink. Thanks for the comment! Yeah, I think Huari is better than Paceña. 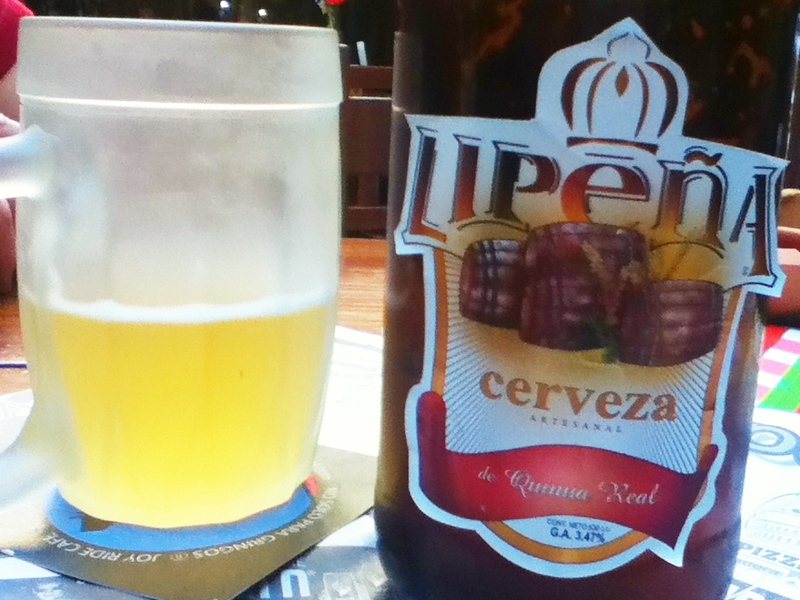 I can recommend Alejandra and Coquetta as two good boutique beers. 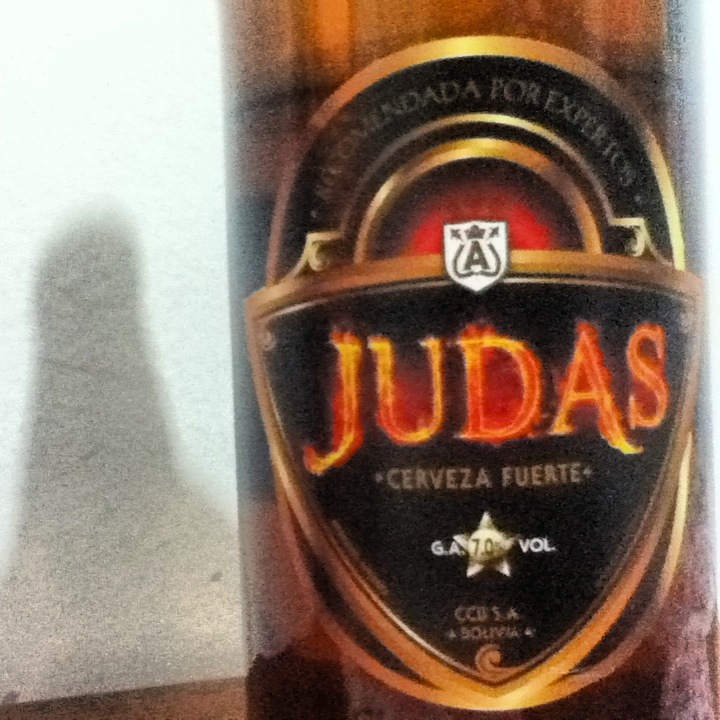 I think they are only available in La Paz though.